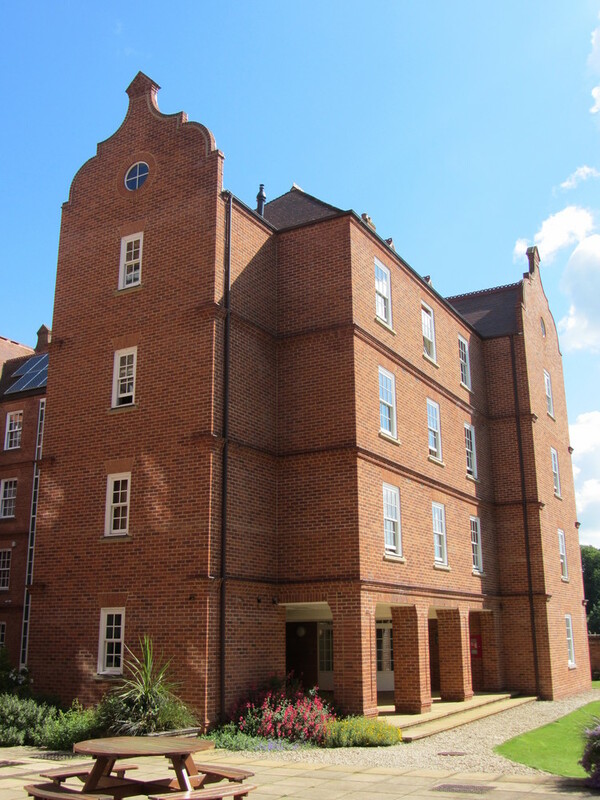 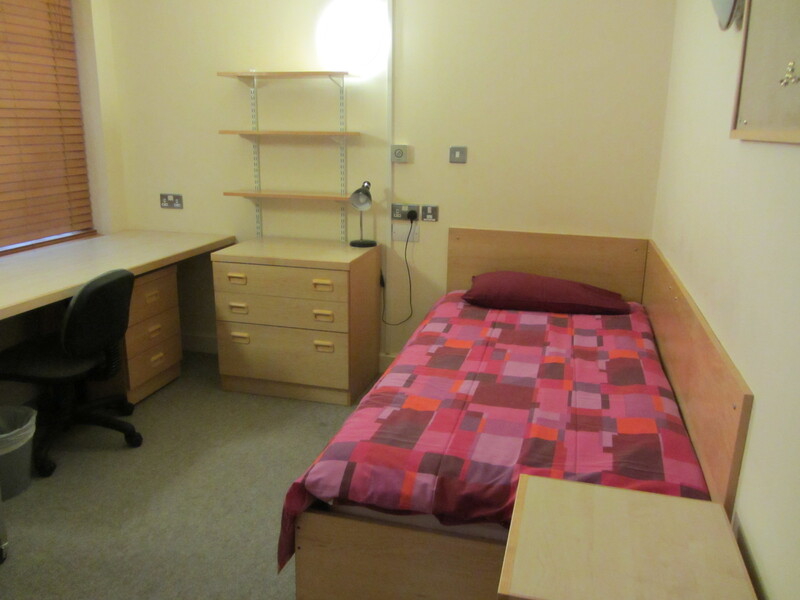 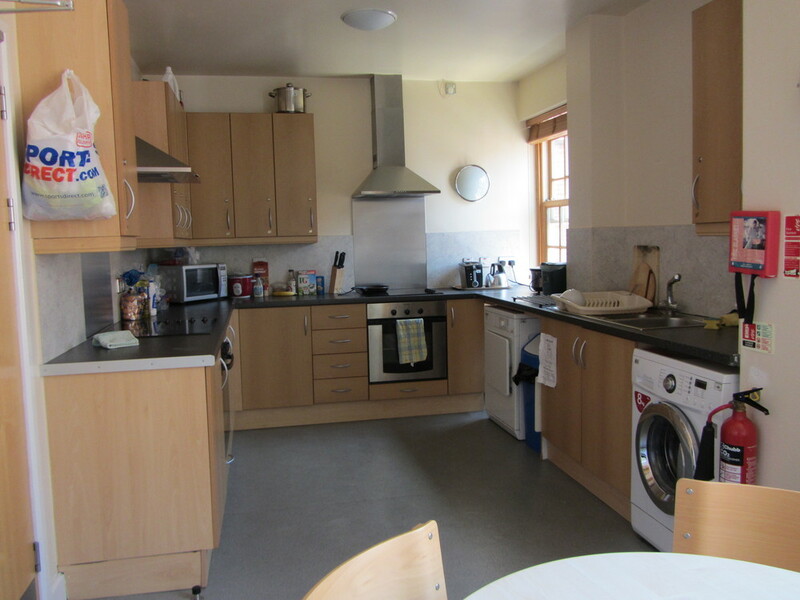 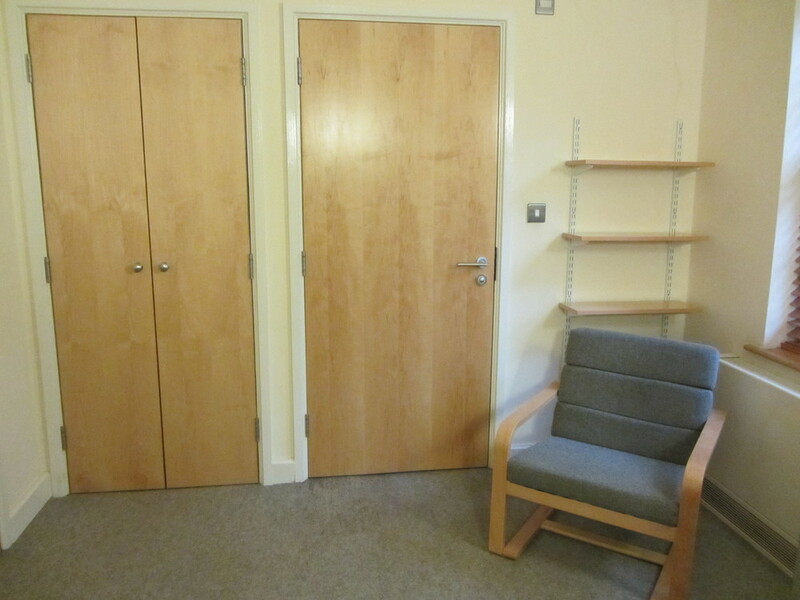 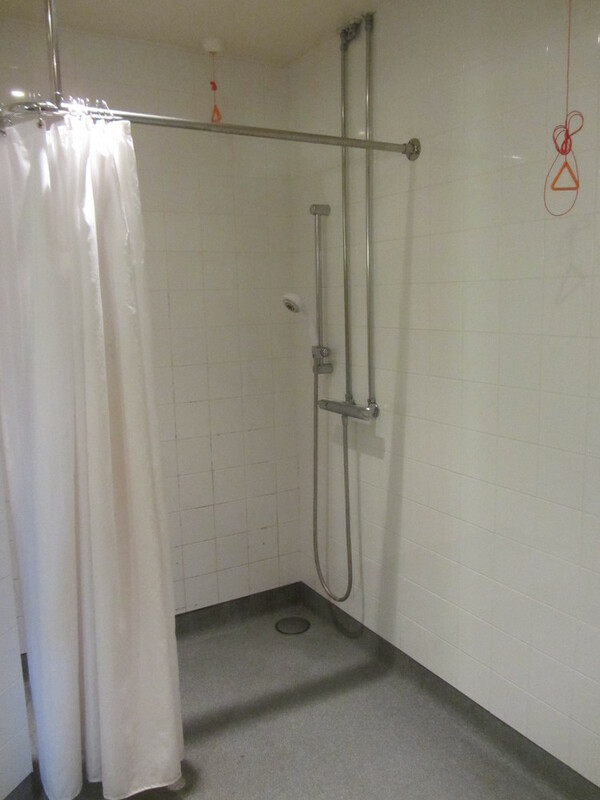 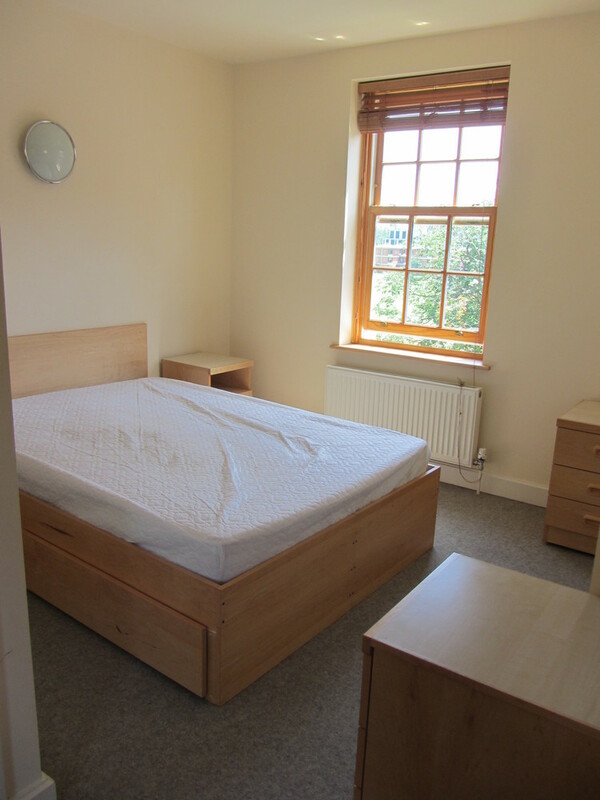 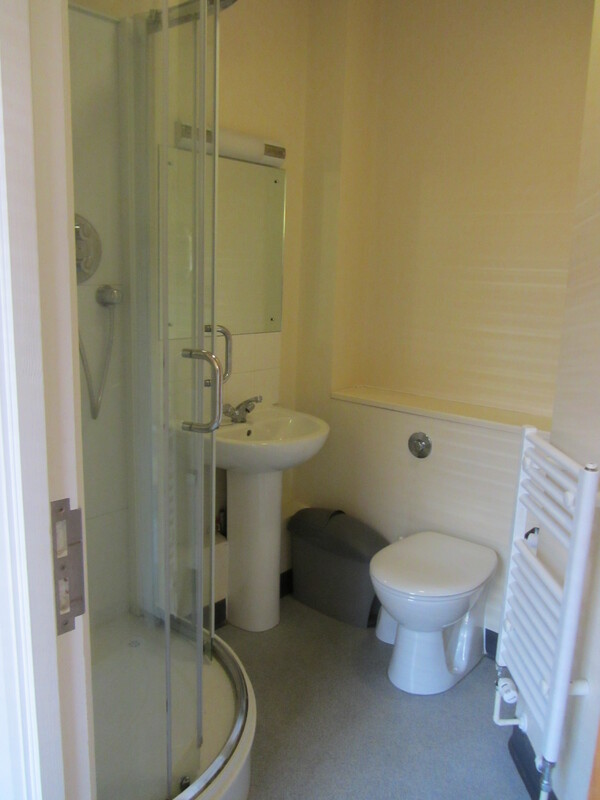 28 single study/bedrooms with ensuite showers, including 1 disabled room with associated facilities, £630 per month. 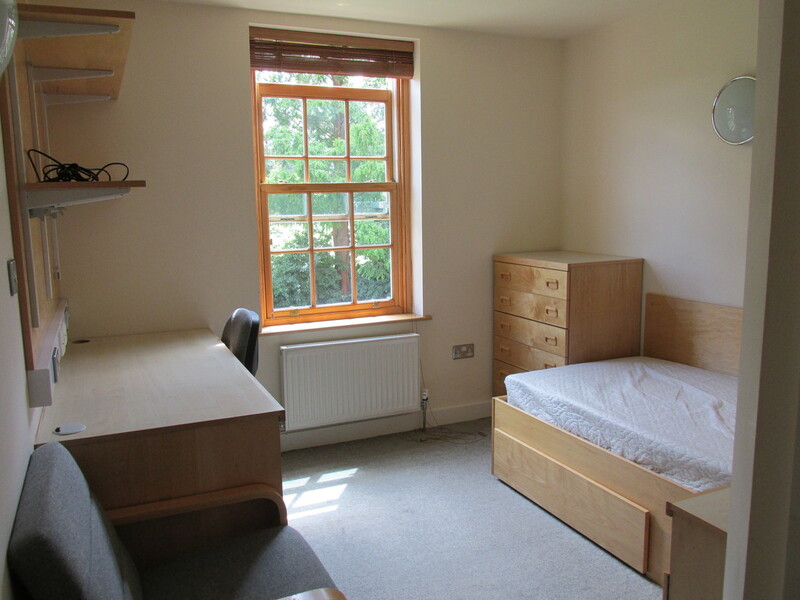 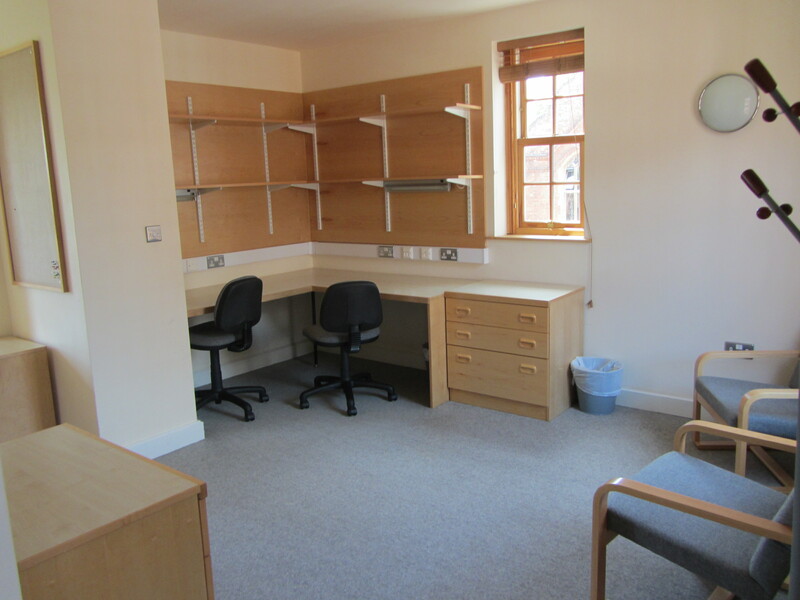 4 double study bedrooms with ensuite showers, £825 per month. 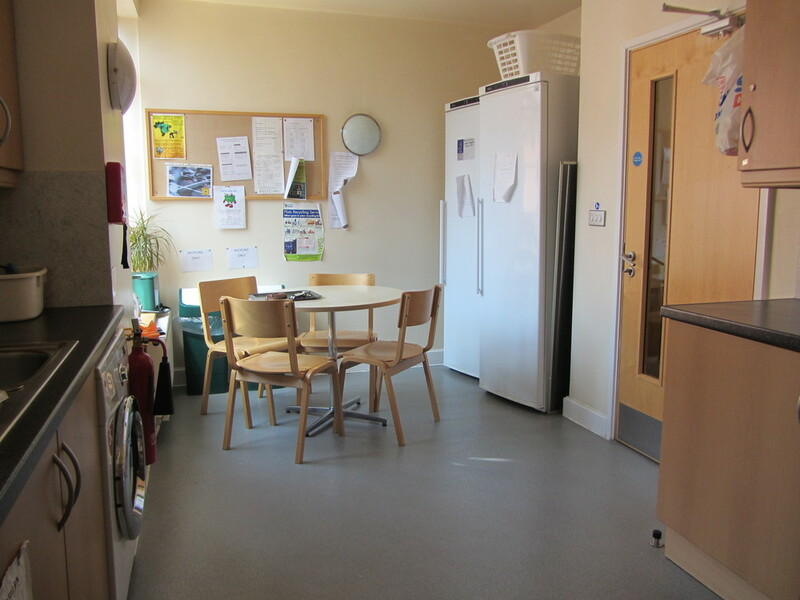 This building is arranged over 4 floors, each floor benefits from a shared kitchen.